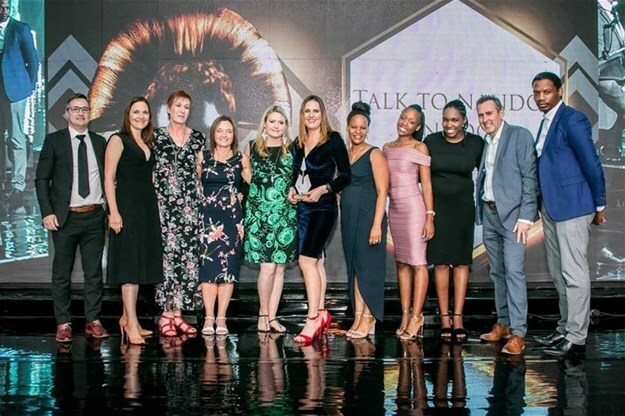 The Talk to Nando's programme received three coveted Assegai awards at this year's Direct Marketing Association's Assegai Awards, including Gold for Best CRM Programme; Leader for Database and Analytics Innovation and Bronze for Multi-Channel Campaign. The awards recognize excellence in various elements of Direct Marketing. Nando’s partnered with nudge in 2016 (a leading digital consumer insights agency) to implement a comprehensive customer engagement programme designed to drive direct conversations with its customers at scale throughout its network of over 280 Casas. The design features give Nando’s real-time information about customer journeys through their Casas and enables them to respond quickly to a range of key product or service imperatives such as service issues, product improvement, food quality, overall experience etc. The programme uses a multimedia approach including SMS, Web, in-store elements, contact centre and critically the till-slip, which is fast becoming a key interaction medium with customers. The “Talk to Nando’s” programme has successfully been rolled-out to 280 Casas and in a short space of time the programme has developed into a key insights’ platform for Nando’s and has been instrumental in multiple key business decisions. Jake Orpen, Managing Director of nudge, congratulated Nando’s adding “It has been remarkable what Nando’s has been able to achieve with “Talk to Nando’s” in a short period of time. Nando’s continues to challenge us daily with their ideas and enthusiasm. It’s clear that they value and consider their customers’ views in every aspect of what they do”. Held in Johannesburg, The Assegai Awards is the Direct Marketing Association’s marquee event. It features an evening of inspired work, thoughtful innovations and networking preceded by two full days of judging by an experienced panel of over 45 marketing professionals. 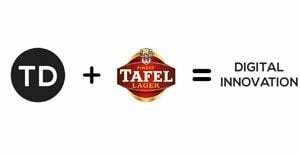 The Assegai Awards is unique compared to other Marketing Awards because it allocates a significant value to ROI in the entry.